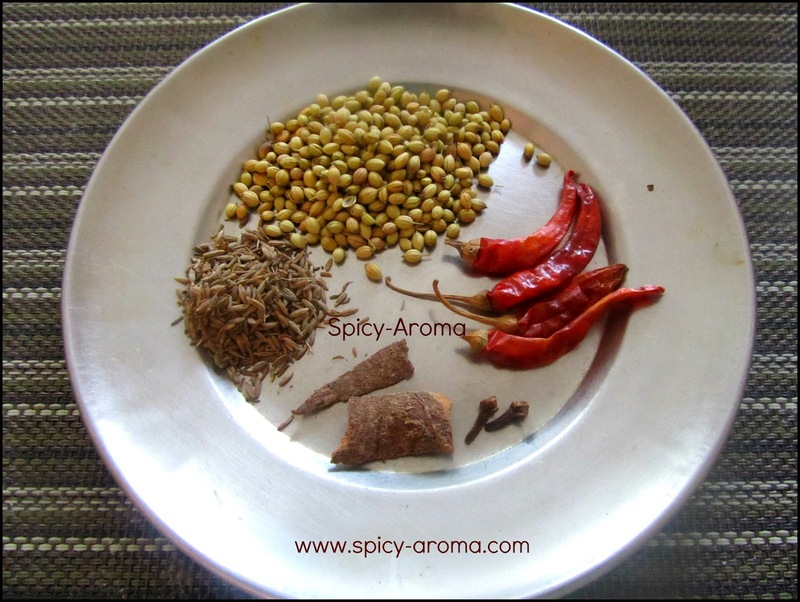 Dry roast all spices on low heat till nice aroma starts to come out. Add in to blender and grind them coarsely. Keep it aside. Heat oil in a pan and add asafoetida. 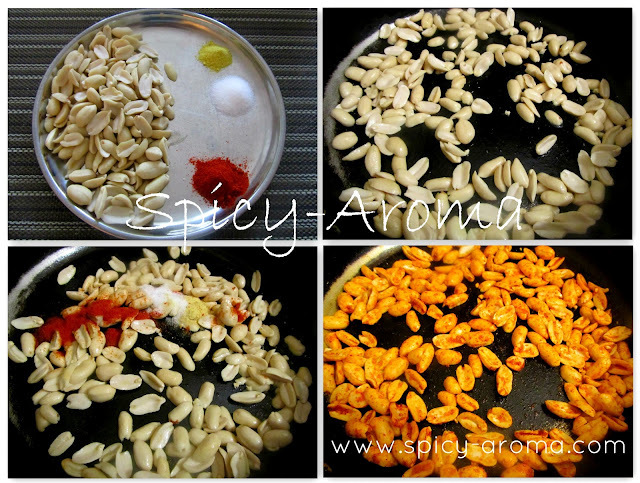 Add peanuts and saute till they get slight brown color. 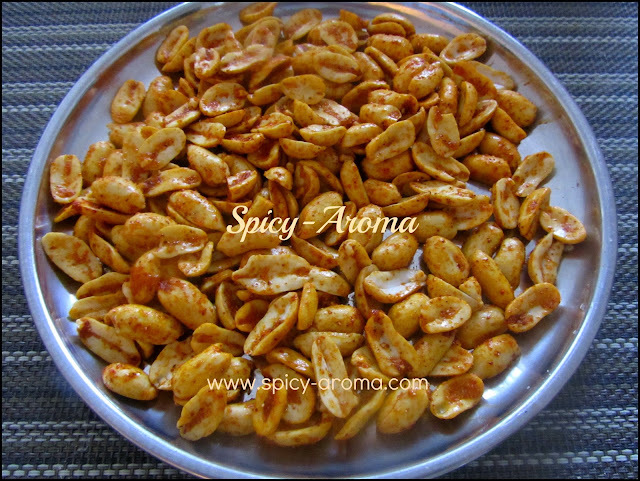 Switch off the heat and add red chili powder and salt to taste. Mix well and let them cool down. Soak red chilies in water for half hour. Add in to blender along with garlic, lemon juice and salt to taste. Grind them to a smooth paste by adding little water. Cook the potatoes in a pressure cooker till 4-5 whistles. Peel and grate them. Heat oil in a pan. Add chopped onion and saute till translucent. 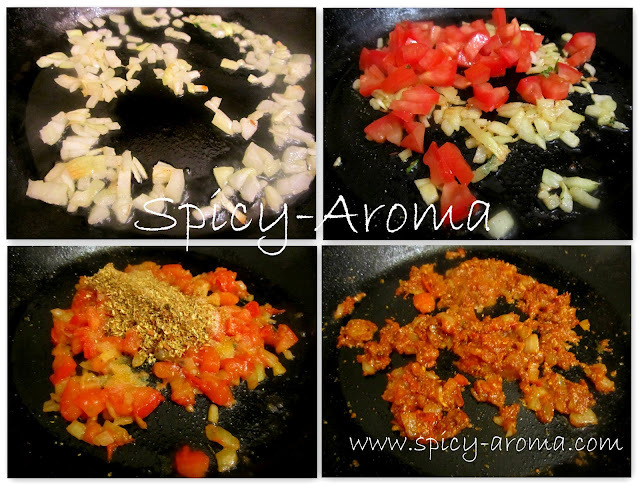 Add chopped tomato and cook till it gets mashed up with onion. Add ground dabeli masala powder, turmeric powder and salt to taste. Saute till oil starts to separate from spices. Add grated potatoes and mix well. Reduce the heat and let it cook for 3-4 minutes. Keep stirring the mixture. Finally add lemon juice and chopped cilantro. Transfer this mixture in a plate. Spread some coconut on top. Spread some chopped onion and roasted spiced peanuts. Press them little bit. Then spread some sev, pomegranate seeds and chopped cilantro. Now the filling is ready. Heat some butter in a pan. Roast the pav / buns nicely from both the side. Take one pav and slit it horizontally keeping the base intact. 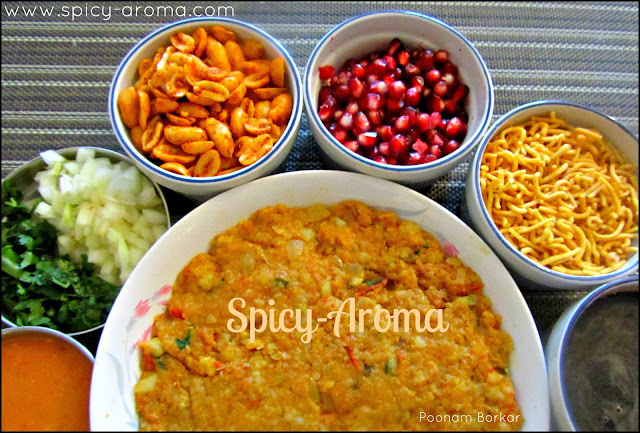 Spread some chili garlic chutney on one side and tamarind chutney on another side. 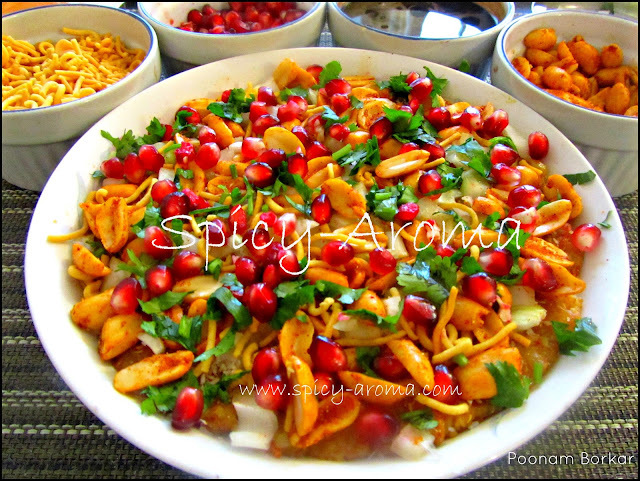 Now place some filling, some roasted peanuts, pomegranate seeds, sev and press dabeli gently. In similar way, finish making all the dabelis. Serve them by topping with some pomegranate seeds. Very tempting n flavorful,colorful..one of my favorites too! A really yummy dish. Very nice and very inviting. Yum! 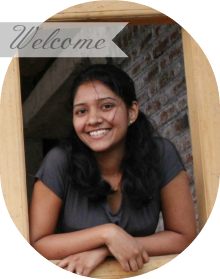 Amazing Step by step info. Lovely Dabeli. I have never had it.. 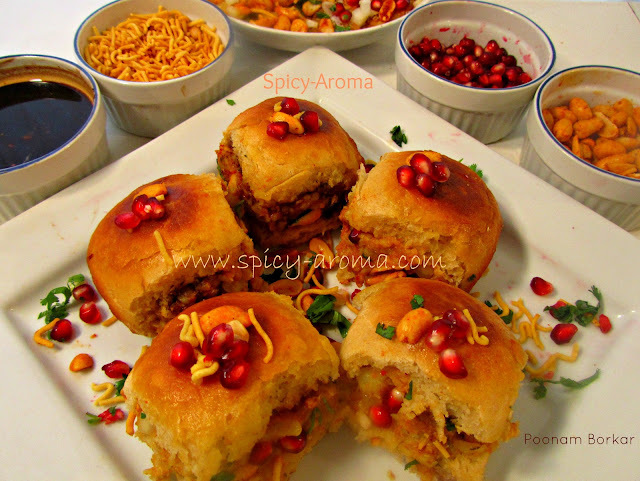 But heard about it a lot in TV Serials and all.. Kachhi Dabeli .. hmmm ..
looks total package.. am sure must be amazing snack ..
Have not tried this one, but let me tell you, I will love it because it have layers of flavors. The name Dabeli is so new to me... But the pics look familiar and mouthwatering... I wish I could pick one right out of the screen here. 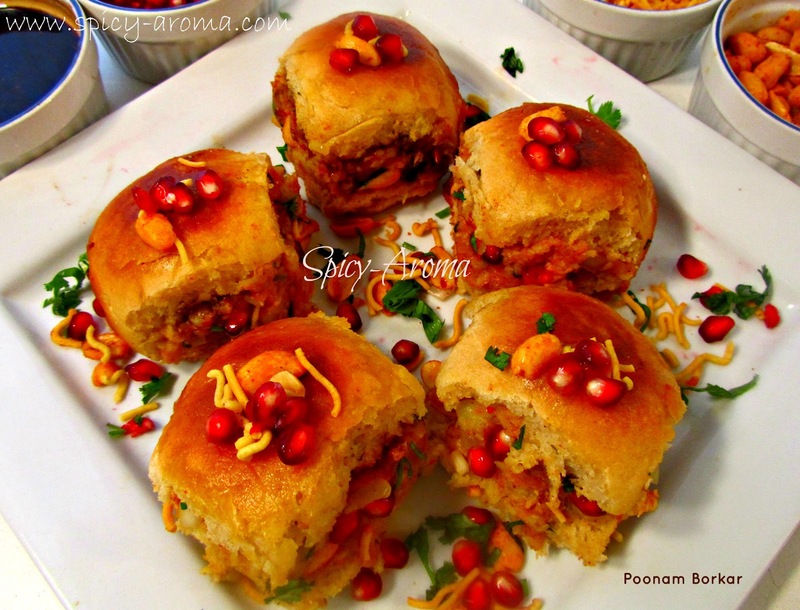 I eat Dabeli quite often but it has never been so mouthwatering - your pictures are lip smacking! 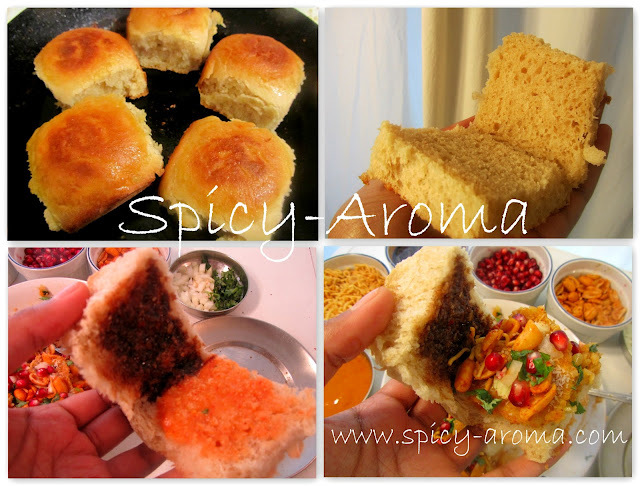 Love this and nice step by step presentation..
Wow...Dabeli looks mouthwatering! looks so yummy...and the pictures are just so nice..
Lovely dish.All family members liked it.Instead of potato I used raw banana.